As soon as spring arrives we will take a trip to our country house, fire up the barbecue and make some veggie burgers (with portabello mushrooms), yum! Unfortunately spring has never felt further away. On the news they are talking about snow chaos, and a walk to the grocery store feels like torture. Not only is it freezing cold, you also have to look up to avoid getting hit by falling icicles. What happened, has Sweden moved closer to the north pole? Inside our apartment we are however pretending winter is far away by trying a whole new spring burger recipe. 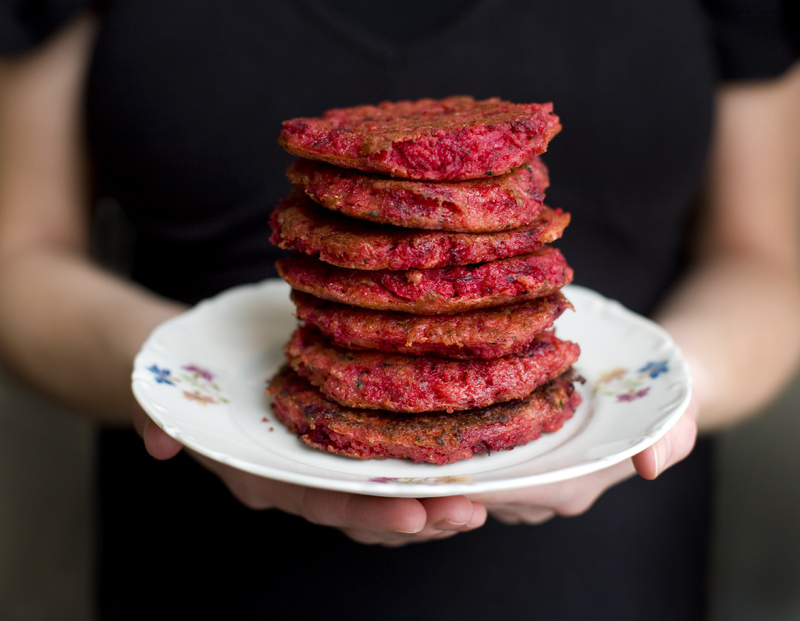 We mixed beetroots and millet into sharp red colored gluten free burgers that we fried in a pan. You can serve them in all kind of different ways, either as traditional burgers or with roasted potatoes, rice or a salad. 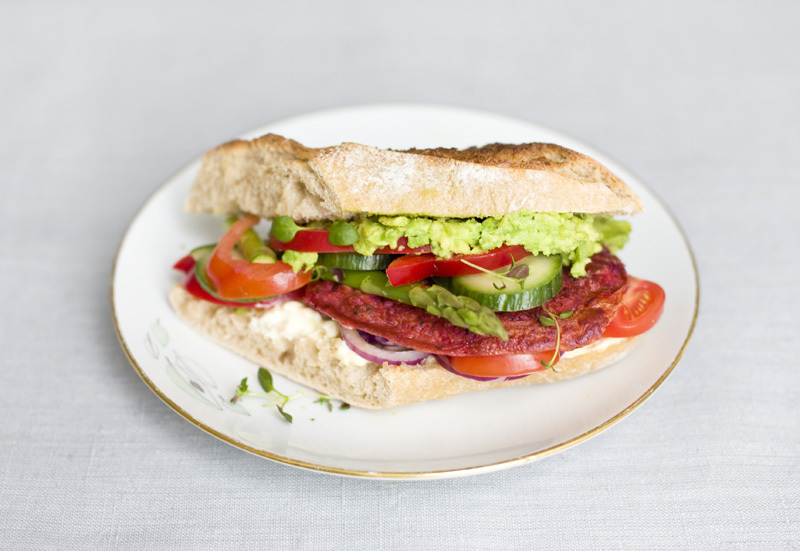 We put our beetroot burgers in an organic sourdough baguette and topped it with mashed avocado, tomatoes, cucumber, red pepper, mayo, red onion, asparagus and some thyme. Spring is here! Boil the water in a small pot. Add millet, salt and fennel and cook it on low temperature for 10 minutes. Set the cooked millet aside and grate beetroot, zucchini, carrot and onion. 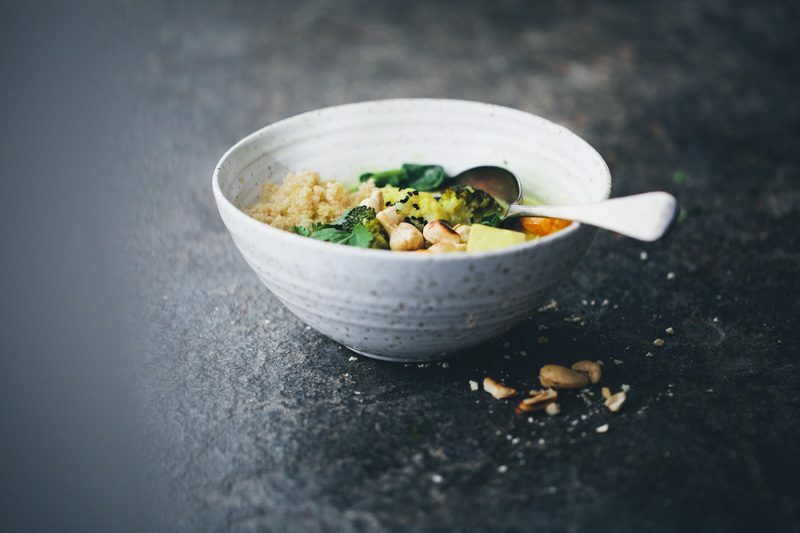 Mix millet, the grated vegetables, eggs and spices in a bowl. If the mixture feels to juicy you can add some flour, oat or some more millet. We always start with test-frying one. Heat oil in a pan and fry the burgers for a couple of minutes on each side on medium heat. Gorgeous color/photos! I've seen versions of this before but none so appetizing as yours. Love your blog and am glad that I've discovered it! Hello there. I tried making these without the eggs. I substituted it with two boiled potatoes for the starch and two stock-soaked wheat slices of bread. Worked wonderfully! Also, I used the patties in a whole wheat wrap version instead of a burger! Just as good...Thanks for the inspiration. Hey, Beautiful website, and these burgers look fab. My only problem is that it seems like you use eggs in a lot of your recipes, and I'm vegan. Would you be willing to suggest eggless alternatives? I suspect that tofu could work in the burger recipe, but if you could provide vegan alternatives it would be fabulous for those of us who are not talented enough to run websites of our own. Thanks! What an awesome recipe! I made it last night and couldn't believe how tasty they were! 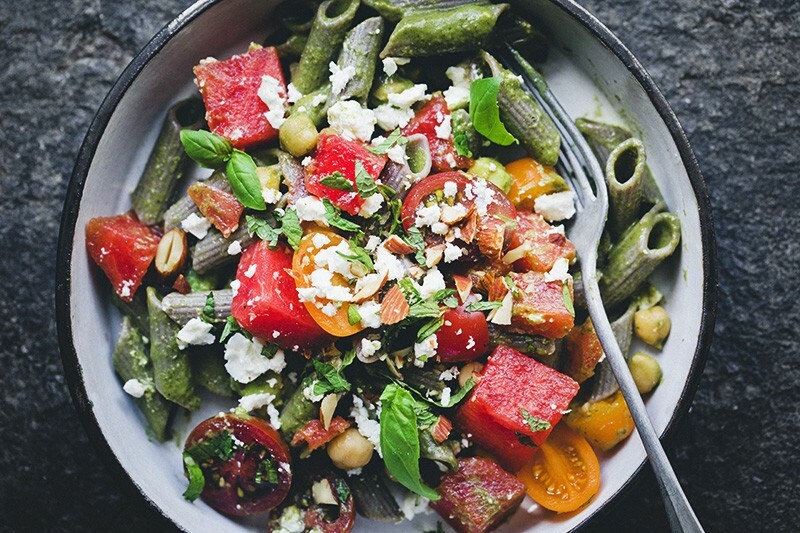 As a certified meatarian, I still adored this meal--and its beautiful color! How very pretty! I have never tried cooking with beetroot. But this sounds like a wonderful recipe to start. Not only do these sound delicious, but they look amazing too! That red! I'll have to make some soon. So glad to have found your blog too, I look forward to seeing more. Wow! Stunning photos. Those burgers are totally intruiging. 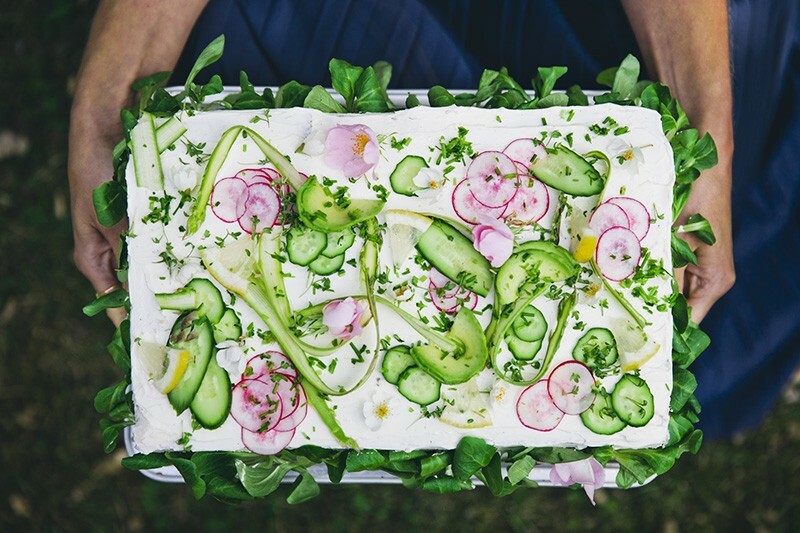 This recipe looks wonderful, it is much like one recipe I'm working on myself! I also use beet and millet and other veg, but no eggs. Great minds think alike! :) I love how you've served it up on baguette, beautiful. Thanks for sharing! I wonder if you could use Bob's Red Mill Egg Replacer, tofu or flax seeds to bind it together without egg? We made these the other day (delicious!) and we tried using egg replacer. However, the burgers didn't hold together, so we ended up using egg whites. However we were also making vegan black bean burgers at the time, and had a thought - perhaps some mashed white beans would work to hold them together. I'm 99% certain this would work, be tasty, and have awesome amounts of fiber. If I had to guess, I'd say somewhere between 1/2 - 1 can of white northern or other type of bean, smashed, and mixed with the beetroot would be fine. Personally I'd add only enough to get everything to stick together, so you wouldn't loose too much in the way of colour. btw I love your blog! 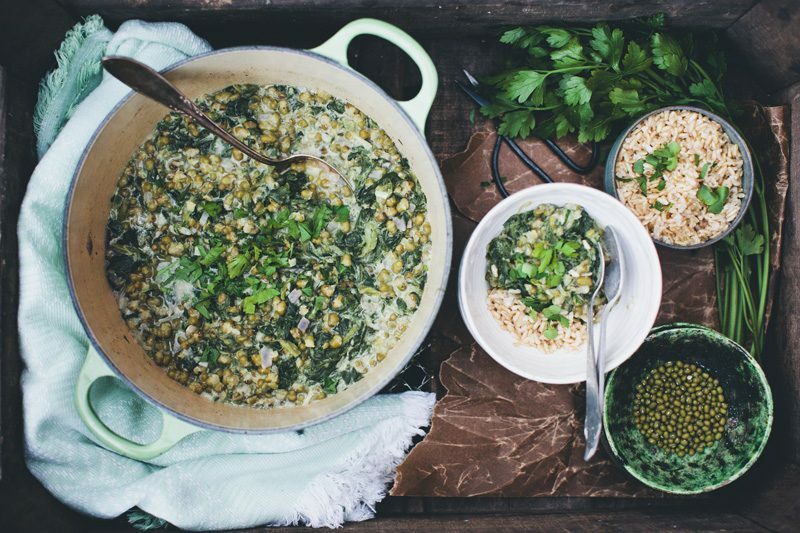 This recipe was the first of yours I've tried and I can't wait to try more. I made these with flax egg - 1tbsp of ground flax mixed with 3 tbsp of warm water for each egg. they held together wonderfully and were delicious!! Thanks for a great recipe! that burger sings of spring! so original and so gorgeous, i love it! plus, a pinch of fennel seeds makes everything better. How amazing do these look and the flavour sounds perfect!! Yum!! a great alternative to the usual veggie burger; I'm going to try making these very soon!! Oh, burgers with portobello mushrooms sounds divine! And your beetroot burgers look delicious. I love the bright red colour. I'm so happy I discovered your blog. It's full of yummy recipes and beautiful photographs. I love the gorgeous ruby and and emerald tones in the sandwich. It has all my favorite flavors in one package, I am sure I would love this! this fits my series on fasting dishes. I must try this one. I do these kind of burgers with eggplants or zucchini, but never with beetroot. What brilliant color! This sounds yummy and so healthful! amazing! I have been imagining a version of this, and yours looks so good! the colors in your sandwich are beautiful!